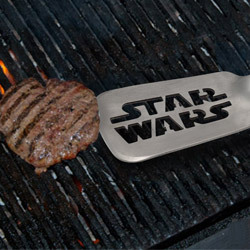 Coming to a canitina table near you, the infamous Star Wars Death Star is set to help you season breakfast, lunch and dinner the Empire way! 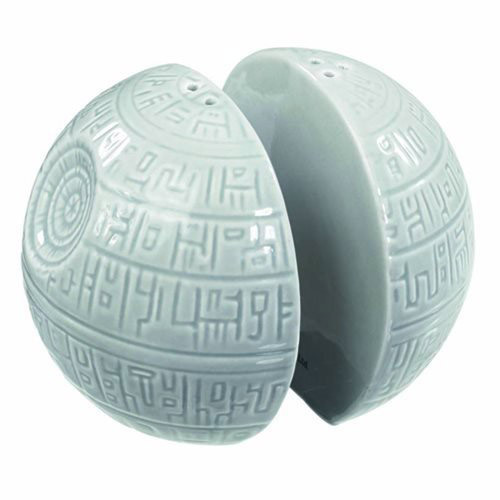 Reduce flavourless meals to Alderaanian ruble with this iconic ceramic salt and pepper shaker set. 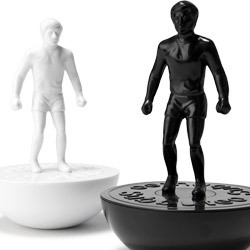 These fantastic condiment shakers are molded and painted to look just like the powerful space station, making them a must have addition to any fan or collector's dining table.